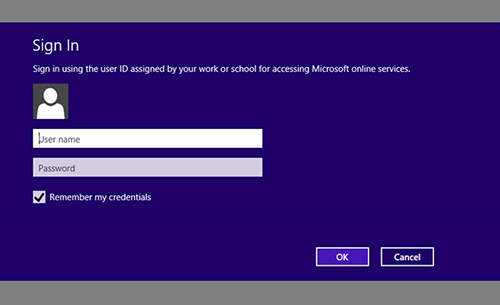 I am using OneNote 2013, and have a few network notebooks (not OneDrive) open. However, at some point the network guys moved the server, and now I have an orphaned notebook that will not sync, move, or close. It causes OneNote to take a long time to open. Google keeps telling me to sign into OneDrive, but I do not have OneDrive, nor was this notebook ever attached to a OneDrive account.